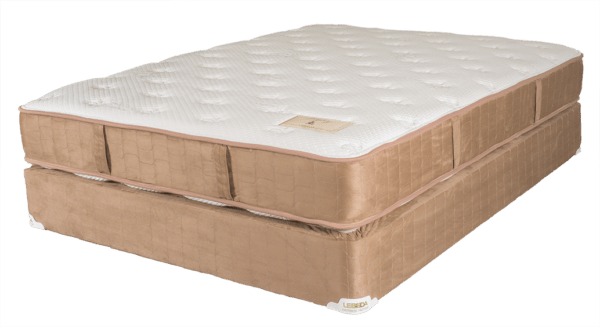 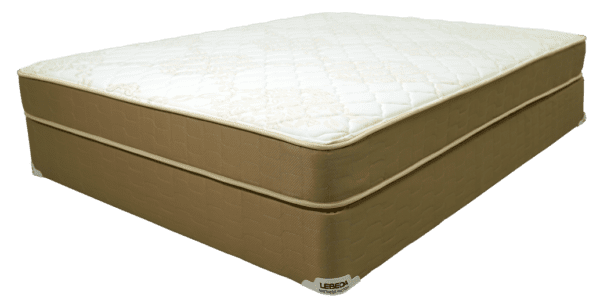 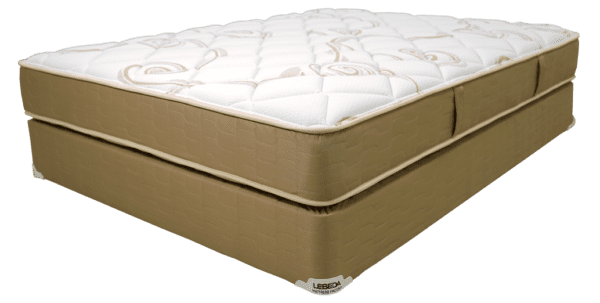 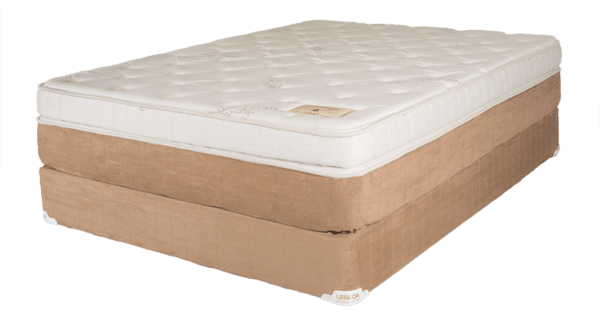 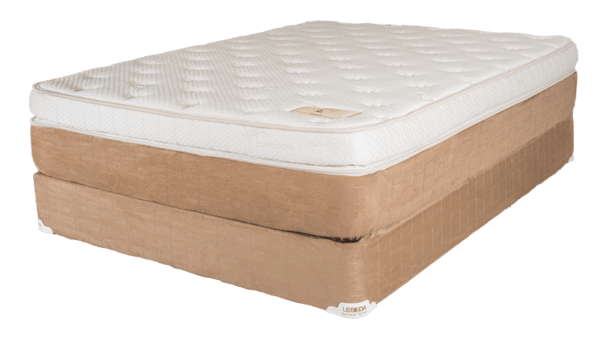 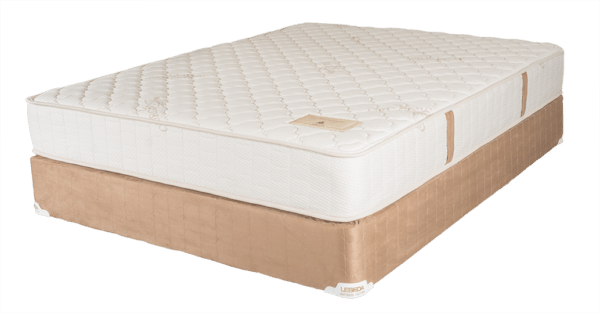 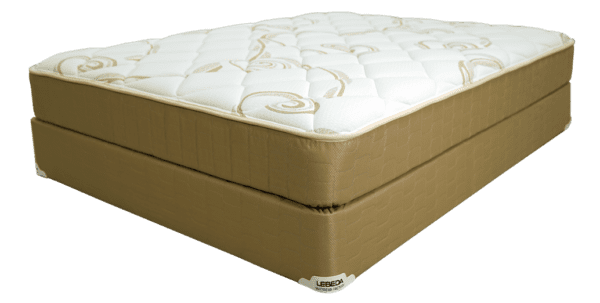 Lebeda Mattress / Lebepedic / All Mattresses and Power Bases on Sale! 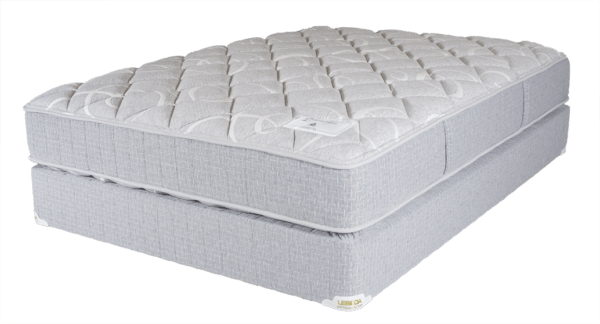 If you are looking for an all foam bed with a little bit of everything, look no further than the Lebepedic. 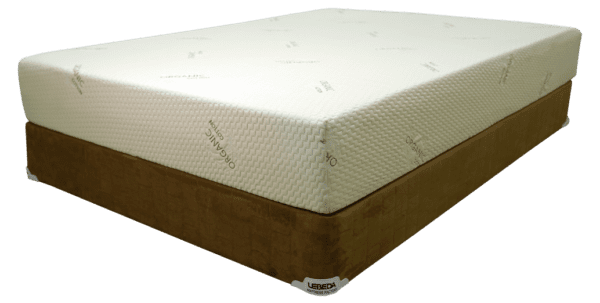 The Lebepedic mattress has layers of gel infused memory foam, memory foam, and soy blended foam. 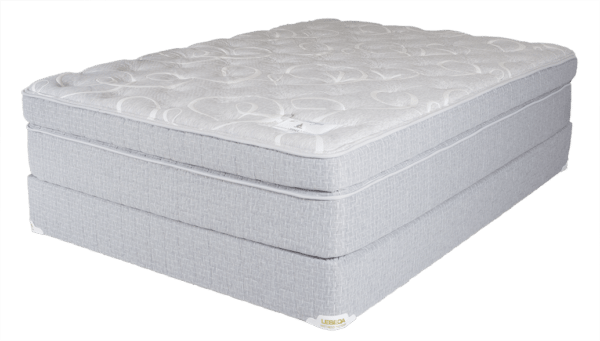 These work in concert with each other to provide an overall outstanding balance of softness and support. 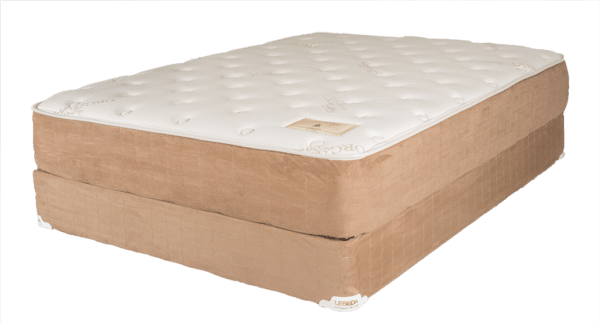 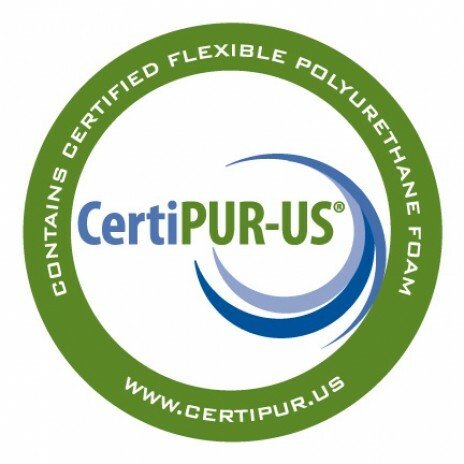 All the foams used in this mattress are specifically Certipur-US certified. 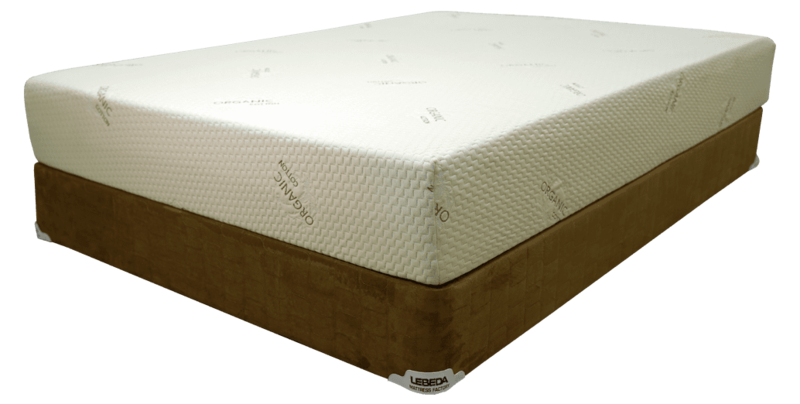 This factory direct design is only found at Lebeda! 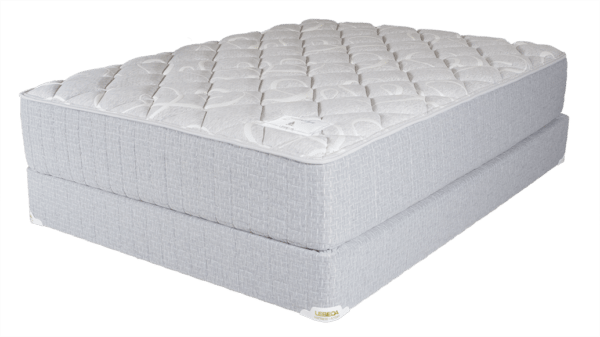 The Lebepedic is adjustable friendly. 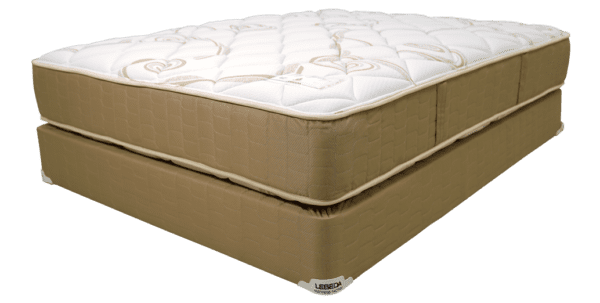 Find your local store here! 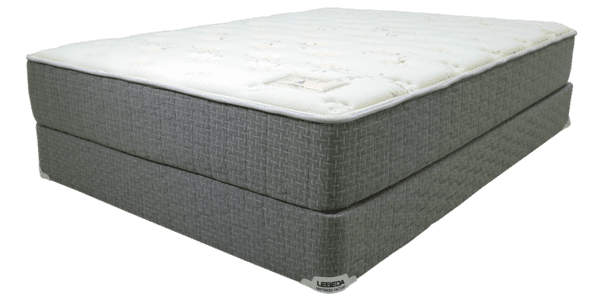 Hurry in today.